Argo have a range of literature that can be downloaded here for your convenience. If you have any questions relating to our sevices or would like any additional information please use the details on our contact page to get in touch. Our company overview covers our products, services, experience and operating areas and is available in English and Russian. Our end user list details the operators and engineering / term contractors we’ve worked with as well as the global locations we’ve operated in. 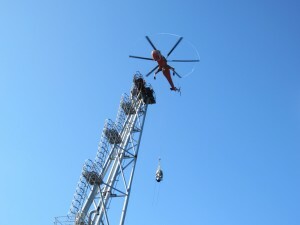 Argo have undertaken flare inspections for many operators. Our Offshore Flare Inspections Brochure details our service offering, clients and contacts. highly effective means of flare inspection. Argo Flare Services offer a unique approach to supporting the oil and gas industry with the design, supply and operation of flare systems both onshore and offshore.